While many college students due to graduate in 2013 are stressing over finding a job, a lot of students already know where they will be spending their days after turning the tassel on their mortarboard. The family business. 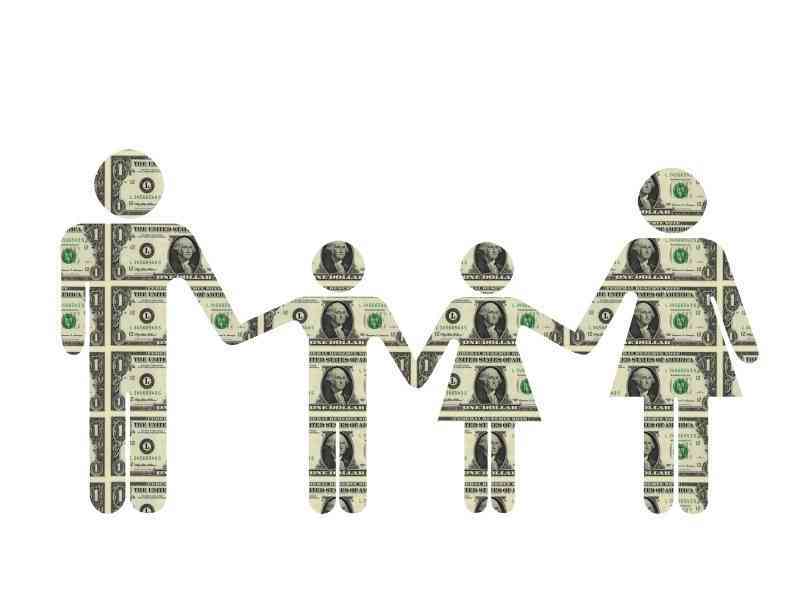 Family businesses employ 62 percent of the U.S. workforce. Two out of five Fortune 500 firms are family businesses so every year thousands of recent grads will join family members in the workplace. A lot of colleges, particularly those with entrepreneurship programs, are responding to the large numbers of young people who are taking that path by teaching courses on managing family-owned businesses. According to a recent article, Northeastern University launched a class in 2011 and Rice University in Houston and University of Denver have recently launched courses. New York University added an undergrad course on family business this semester and Savannah State University will add one next year. Some schools, including Saint Joseph’s University in Philadelphia, have family business majors. It’s probably a lot easier to get the parents to foot the bill for tuition when it’s an investment in the future of the business as well as in their kid. Those kids won’t be sitting across the large wooden desk of some executive asking, “Tell me about yourself.” Their future employer changed his or her diapers or watched them blow out candles on multiple birthday cakes. While these young folks slotted to join the family business may not have to worry about finding a job, they have a lot to deal with when it comes to actually doing the job and maintaining family relationships. You can quit a company and never hear from them again, with the only reminder the W-2 you’ll receive the following January. But you can’t quit your family. I write a lot about family business in my new book, “How Not to Hire a Guy Like Me: Lessons Learned from CEOs’ Mistakes.” While it’s true that family businesses make up a majority of those in the U.S. and can be extremely profitable — take Walmart for one — they involve additional complications. Why do you think so many companies have anti-nepotism policies? In my work as The Turnaround Authority, I have often been called in to run or consult with family businesses and have seen all the difficult situations that can arise when you mix family and business. There can be issues of family members in the wrong jobs making poor decisions, questions of favoritism and bad morale among the staff for non-family members. And if you think it’s hard to fire any employee, think how much harder it is to fire Uncle Ned, especially when he and Aunt Irene host Thanksgiving every year. No matter how many classes you take, you can’t learn everything you need to know to run a family business. Or any type of business for that matter. But taking courses in topics such as family succession and governance can be beneficial to students. One young man mentioned in the article is Tony Holzbach, who is taking classes at Texas Christian University and will one day take over a wholesale and retail garden center in Forth Worth that his parents started 30 years ago. Just getting someone to admit that there’s a lot they don’t know is a great first step. This entry was posted in Family Businesses and tagged How Not to Hire a Guy Like Me, New York University, Northeastern University, Rice University, Saint Joseph's University, Texas Christian University, The Turnaround Authority, University of Denver. Bookmark the permalink.